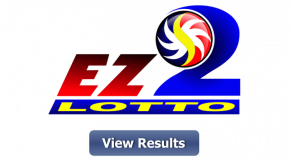 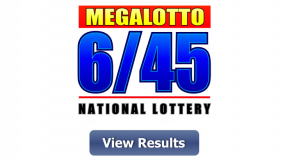 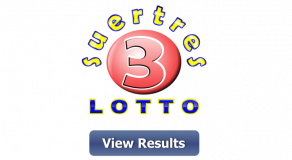 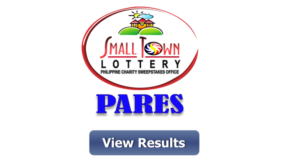 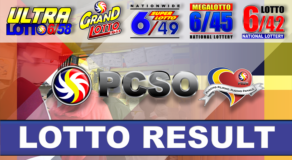 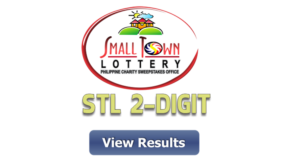 6/55 LOTTO RESULT April 15, 2019– Here is the result of 6/55 Grand Lotto draw released by Philippine Charity Sweepstakes Office (PCSO). 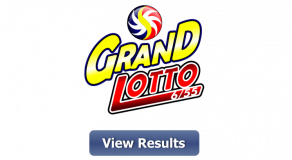 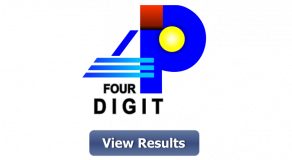 Above is the official winning number, April 15, 2019 (Monday) for 6/55 Grand Lotto draw. 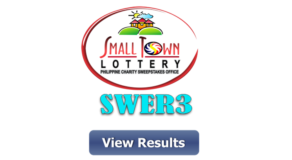 April 15, 2019 Jackpot Prize for 6/55 Grand Lotto as announced by PCSO reach Php 120,918,778.80.